If your main reason for visiting Tegucigalpa is for business, we have the tools and technology to make your time more efficient and productive. If you’re planning your wedding and are searching for that special place to create a unique and memorable day, look no further. 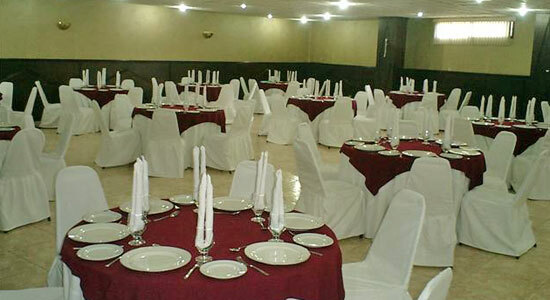 We’ll be happy to take care of everything from the rehearsal dinner to the ceremony, to the reception. And if you’re ready to host the social event of the year, we have space to make your event a hit.